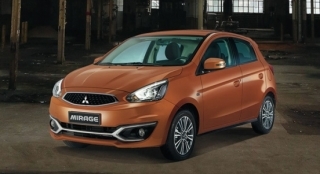 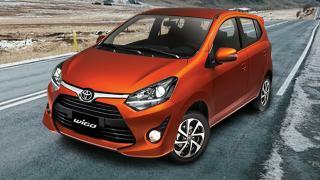 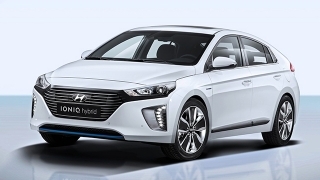 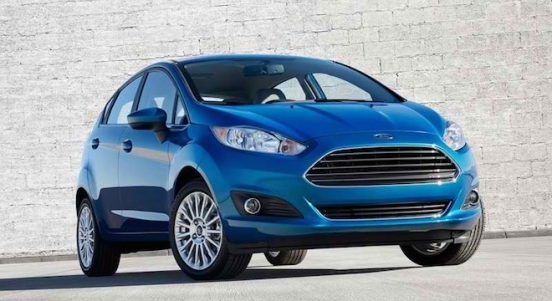 Want to buy a small yet stylish hatchback? 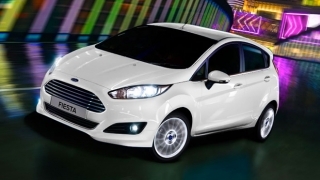 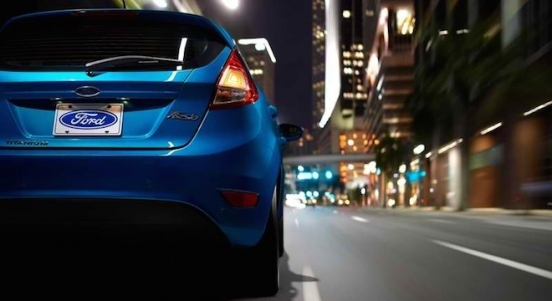 Avail a brand new Ford Fiesta Hatchback Trend AT with P4,000 All-in Downpayment. 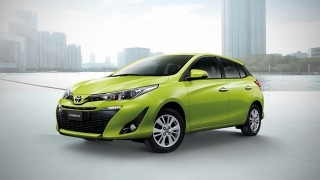 You will just have to pay P17,081 for 60 months via Security Bank to avail this promo. 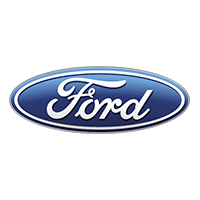 This offer is available at Ford Global City and Otis, Manila. 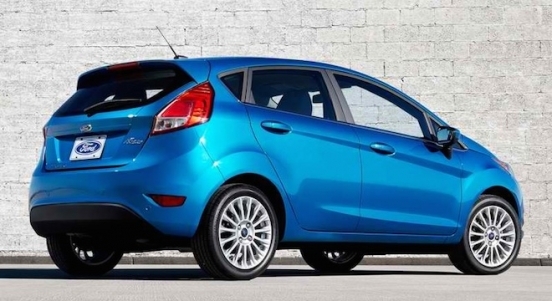 Priced at P805,000, the Ford Fiesta Hatchback Trend has stylish looks highlighted by its sculpted hood, chrome accents, and deep character lines on the side. 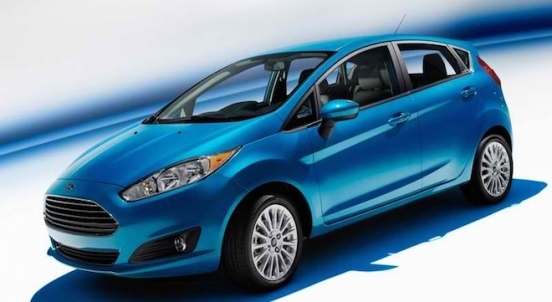 Inside, the Fiesta Hatchback can carry up to 5 people comfortably on cloth covered seats. 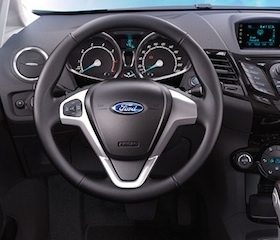 For on-board entertainment, it comes with a 6-speaker head unit loaded with Voice Command via FORD SYNC. 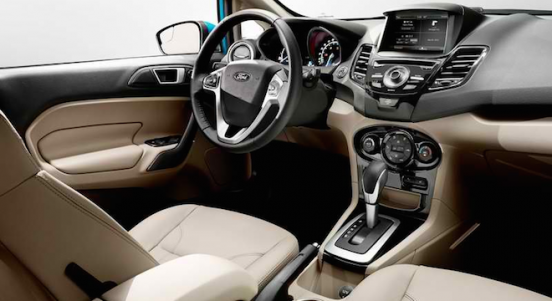 Passengers can connect their devices via Bluetooth, Aux-in, or USB port. 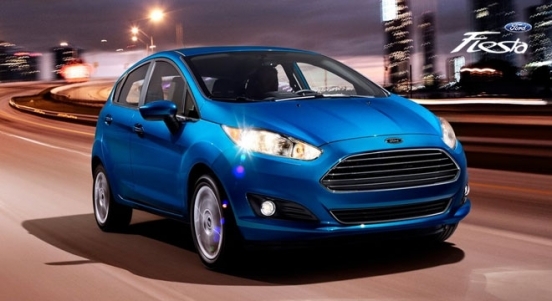 Under the hood, the Fiesta is powered by the small but powerful 1.5L gasoline engine, partnered with a 6-speed PowerShift automatic transmission. 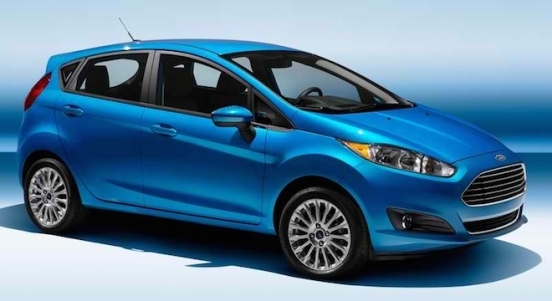 Its EcoBoost engine can churn out a maximum output of 112 hp and 140 Nm of torque. 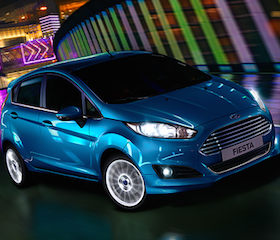 For safety and security, the Fiesta offers dual front airbags, Anti-lock Braking System (ABS), Electronic Brake-force Distribution (EBD), and ISOFIX child seat anchors. 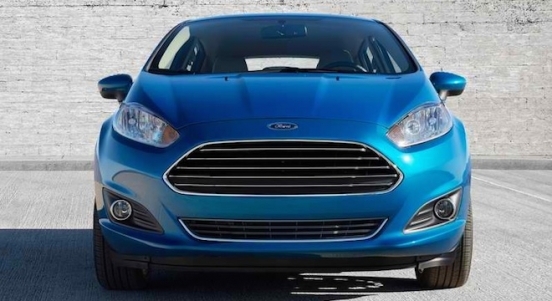 With a menacing front-grille and eye-catching aesthetics, you're guaranteed to always look good in the Ford Fiesta. 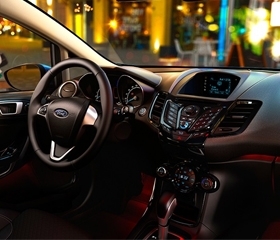 Lavish in the sleek interior trim of the Ford Fiesta.